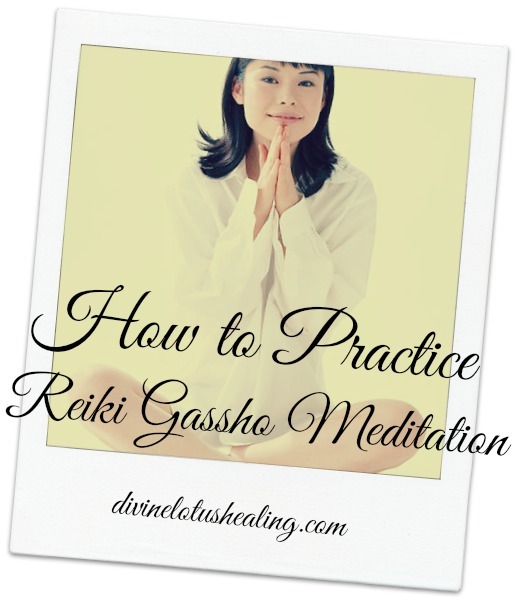 Usui Sensei practiced Gassho meditation as a part of his personal Reiki practice every day, twice a day. Gassho literally means, “two hands coming together”. 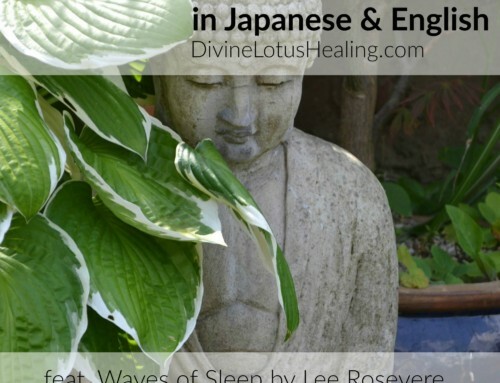 He taught his students how to practice Reiki Gassho meditation by placing their hands together in prayer position (hands together in upright position at heart/chest level) with all focus and attention going to the Reiki coursing through the hands and fingers. 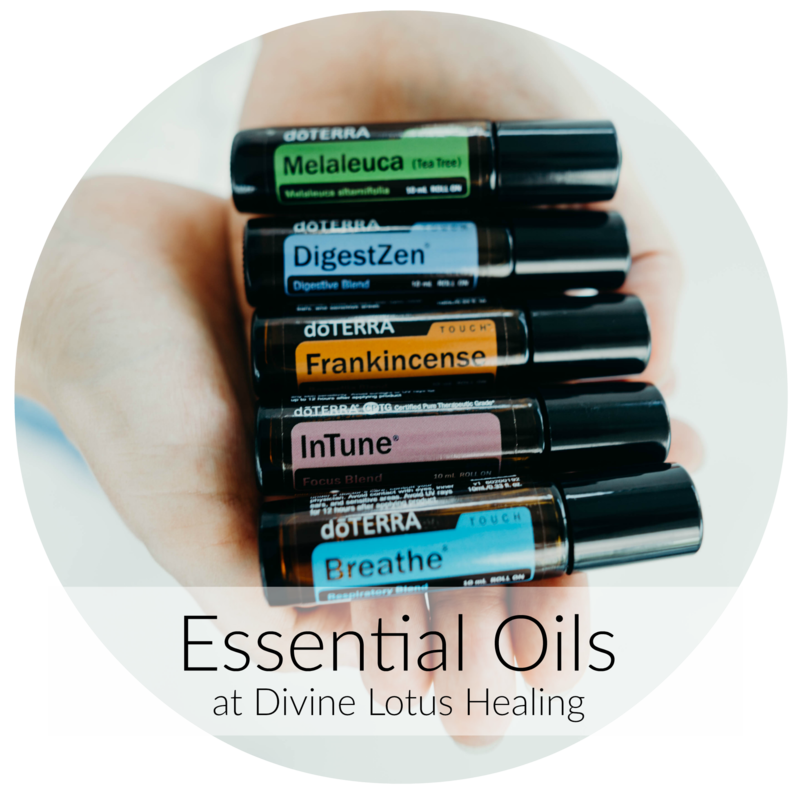 In doing so, this promotes a quieting of the mind, a centering of the heart, a deeper focus inward and a stronger connection to the Reiki. 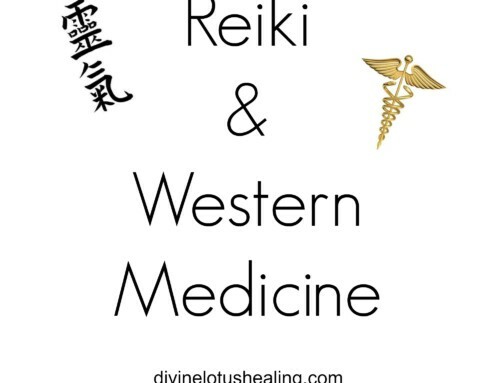 When I teach Western Usui Reiki, I teach this technique to my Reiki Level One students and we practice for a 21 day period after they receive their Reiki Level One attunements. 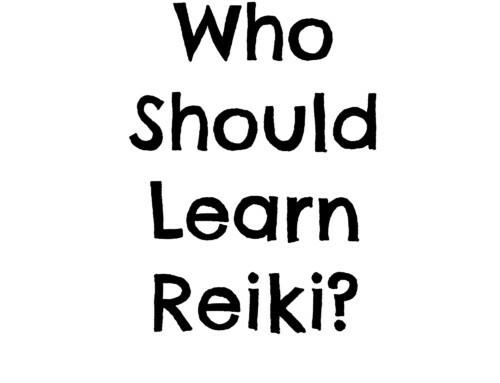 We sit together (virtually) once a day for five to 15 minutes focusing on the Reiki. It is also beneficial to do this every day; even beyond the initial 21 day period. To practice this technique, remember to play and have fun with it. 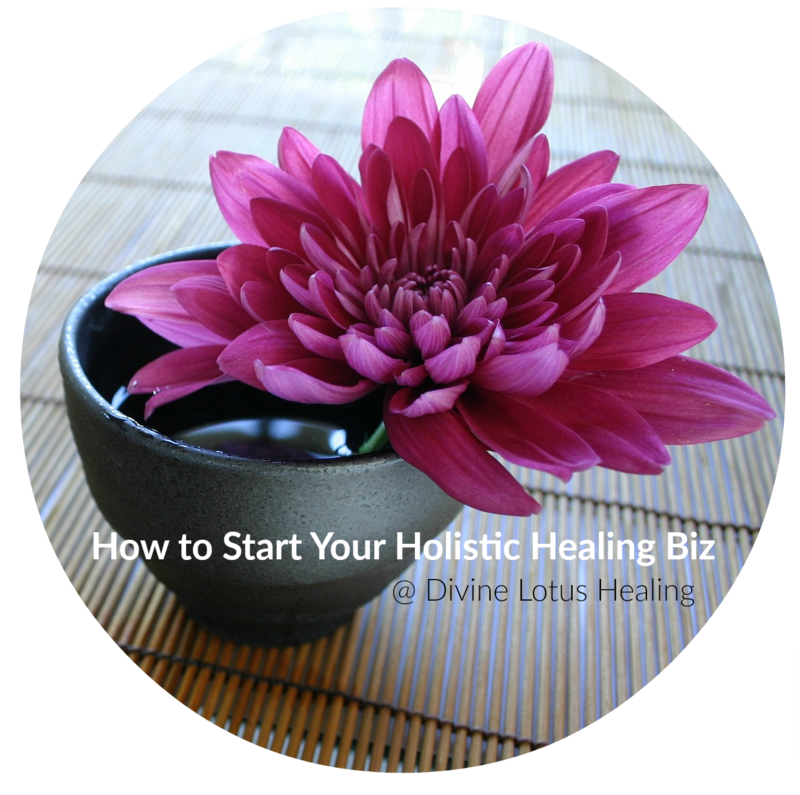 Experiment with different additions such as music, mantras and using the Reiki symbols. 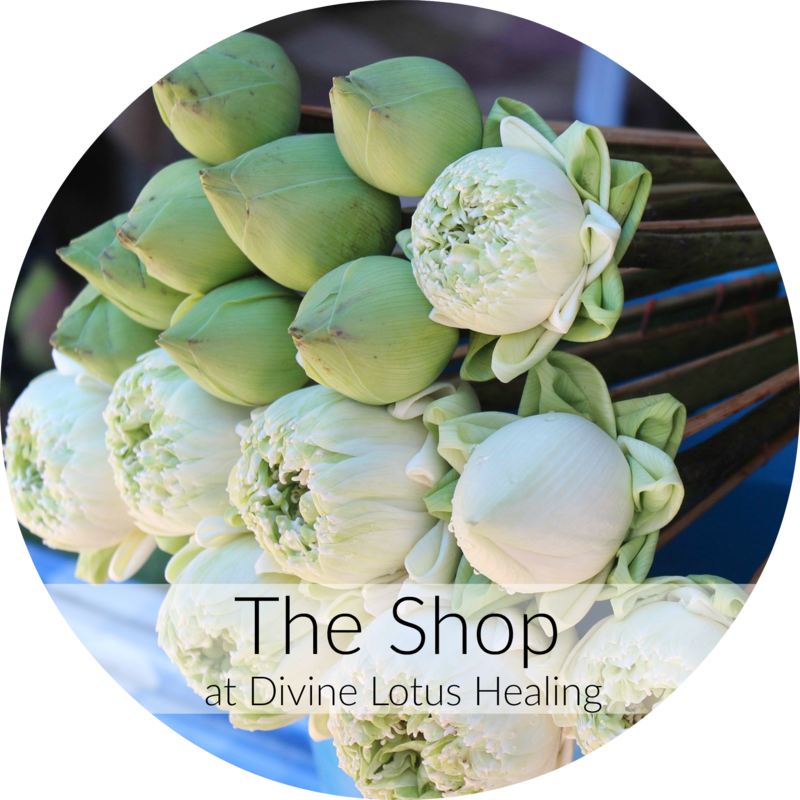 Be creative and listen to your intuition as to what you most need during each meditation session! 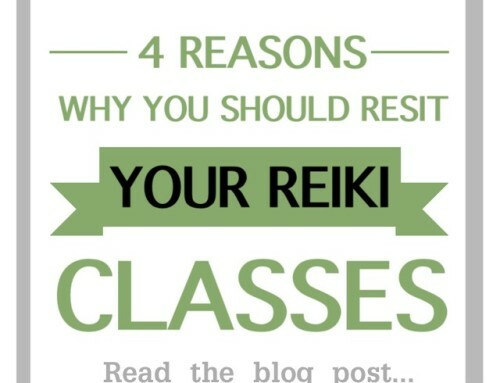 When your mind wanders, simply bring your attention back to the Reiki coursing through your fingers. 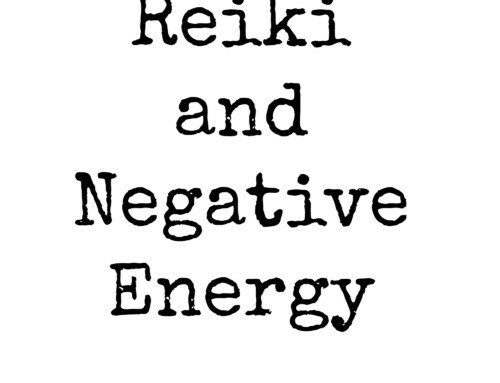 visualize the Reiki flowing through every cell in your body. Feel it flowing out around you in your chair. 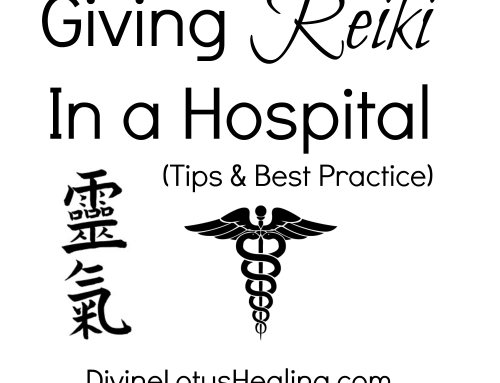 As you continue to breathe, feel it flowing into the room and then the residence you are in, filling it with Reiki. 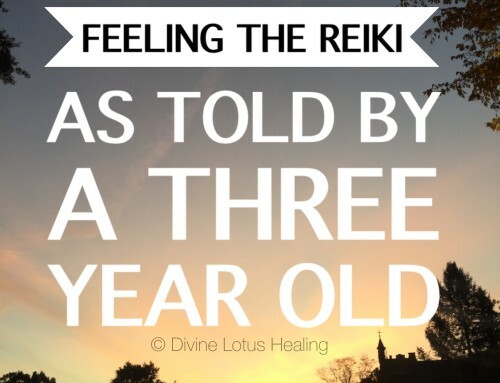 Feel it intensify as the Reiki flows outside onto the property and beyond into the neighborhood. See it filling the region in which you reside and then beyond into the country, then whole globe and finally out into the cosmos. 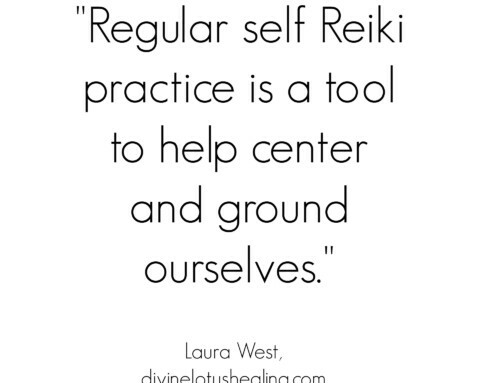 Hi Laura, I’m really interesting with Reiki, but I don’t how to learn it. 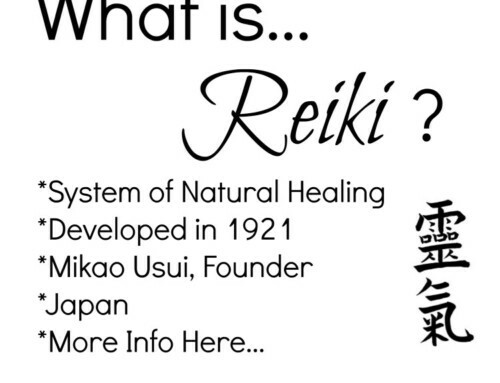 Do you know is there any Reiki course in Cambodia? Thank you Laura. 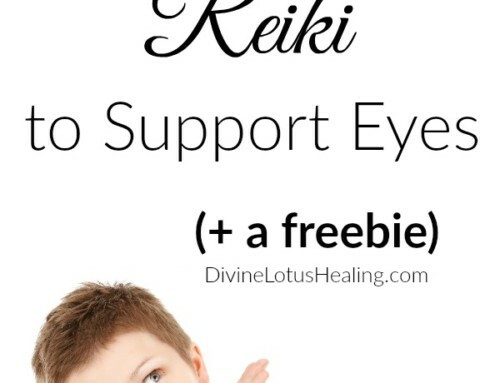 I am a reiki instructor as well (www.heart-centered-healing.com) and wondered how you do this with your students every day for 21 days? Conference call? Hi Jenny, I don’t teach this way anymore as I moved on from the Western way to a Japanese version. However, when I did this with my students, I posted each day on my business facebook page. It was easy for students to check in at their own pace and get a reminder and boost of encouragement! Hi Maggie, thank you so much for your question. I’m going to devote my answer to it in an upcoming post. Please be on the lookout. Many blessings! How can I listen from video to hear that I can’t not hear or closed caption? Hi Barbara, thank you for your question. 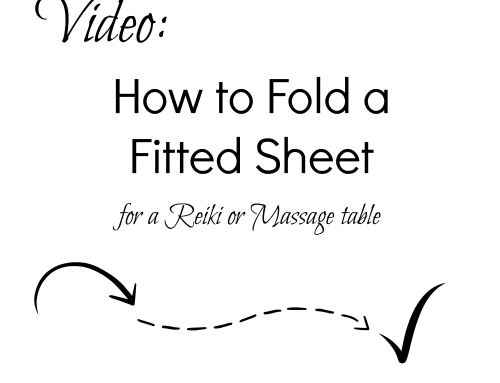 I don’t provide a video for this blog post content. 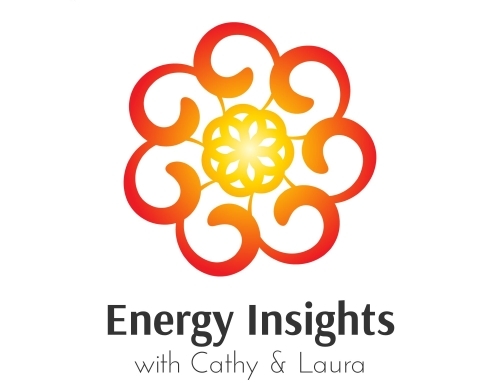 There is an audio podcast that simply restates what I have written here. So, when you read the post content, you aren’t missing anything extra! I hope this helps to clarify things for you. 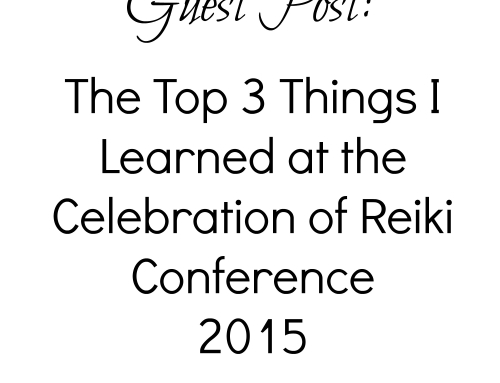 Many Reiki blessings! So glad to hear it Indira! Om.